Lazy-i » The Violin Monster on 6th St. is among the “colorful” sights. SXSW, March 14, 2012. 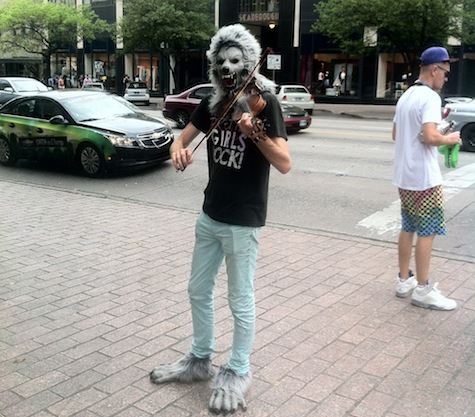 The Violin Monster on 6th St. is among the “colorful” sights. SXSW, March 14, 2012.